Changing money to a different currency is costing more than you might think, and it’s something the government isn’t happy about. Every time you travel to anywhere not Australia, there’s a good chance you’re being charged more than just what you expect to pay for food, lodging, and entertainment. In fact, there’s a chance you’re being charged more for the privilege. This week, the Australian government has asked the Australian Competition and Consumer Commission (ACCC) to look into this matter, with excessive fees being put under the microscope. According to the government, currency conversion fees in Australia are higher locally than they would be overseas, with $5,000 on credit card spend expecting to incur $140 in foreign exchange transaction fees while a transfer of $1,000 would see around $80 in fees. In fact, the government suggests Australians are being hit with a 30 per cent markup, adding to what is $2 billion in foreign transaction fees every year, applying to most foreign currency conversions, including transferring money overseas, converting money overseas into a foreign currency, using debit or credit cards online to make purchases in a different currency, and the use of debit and credit cards overseas. 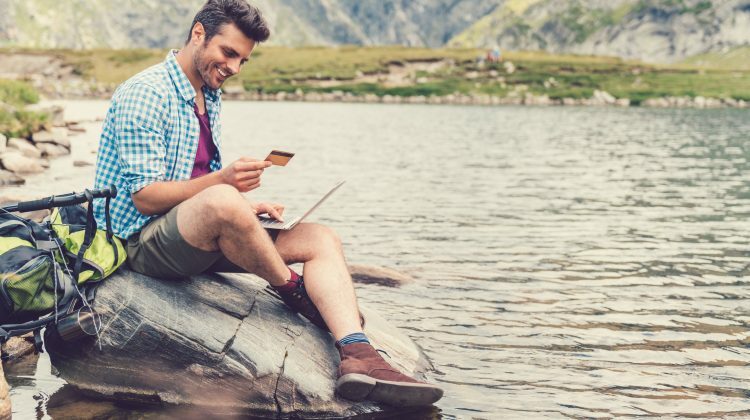 While most credit card providers charge foreign transaction fees, there are some credit cards with no foreign transaction fees, with ING one such example, last year scrapping all international ATM, credit, and debit card charges for customers. The ACCC request comes off the back of evidence from the Productivity Commission suggesting Australians are being hit with higher fees than in other countries, and is part of the government’s commitment to ensure fair pricing to consumers. A report is expected early next year. ING Orange Everyday $0 Refunded $0 $0 Must deposit $1K and make 5 transactions a month to qualify for free ATMs. Citibank Plus $0 At cost $0 $0 Fee-free international money transfers. RAMS Action $0 At cost $0 $0 Overseas ATM must display the cirrus or maestro logo. Macquarie transaction account $0 At cost $0 $0 Macquarie are currently running a special that waives their overseas ATM fee. HSBC everyday global account $0 At cost* $0 $0 This account lets you load up to 10 currencies. *Foreign ATMs charge a fee but HSBC branded ATMs are fee free.